Sport Plays Mixed project was set up in order to allow young people to develop awareness raising on the importance of mixed participation between male and female participants, and to provide a platform for young people to gain the attention of senior leaders and decision makers in order to give youth a voice towards gender equality in sport. French National Association of Students in Sciences and Techniques of Physical and Sporting Activities (ANESTAPS) agreed to join the project and to promote it. As a former students of the University Paris-Sud, the Passe-Sport' association staff's members were eager to co-organize this project with local students who are engaged for other young people by proposing sport initiatives at University. The project has been co-organized with a local student association of the University (AEMSO) With a strong focus on European Youth, the project gained the support of the European Non-Governmental Sports Organisation Youth (ENGSO Youth). Due to the projects focus on mixed participation in sport from children to university student level, Union National du Sport Scolaire (UNSS) and European University Sport Association (EUSA) agreed to partner in the project. Erasmus+ programme provided the funding from the Youth Chapter KA1 action. 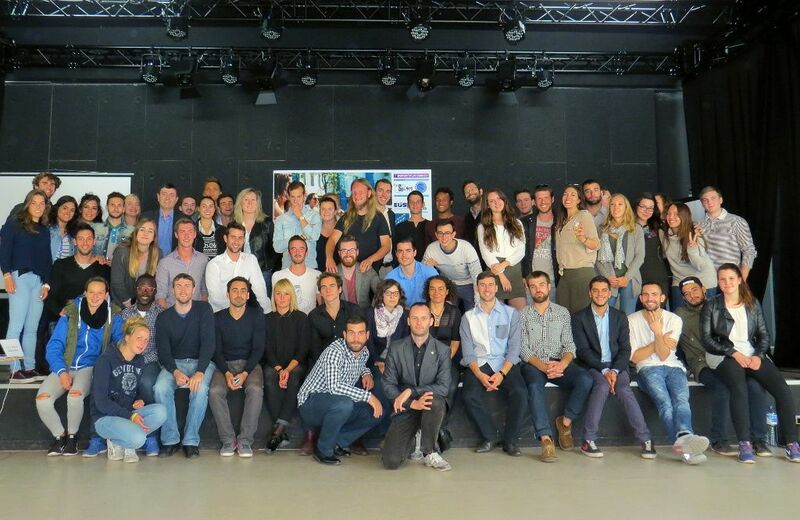 The project #SPORTPLAYSMIXED took part between September 27 and October 3, 2015 in Paris. The project started with a non-formal educational training course which used Education through Sport (ETS) as a methodological tool which in this instance advocates for equality through mixed participation in sport for boys and girls. The training course allowed the participants to share their experiences, learn from others, receive first-­hand examples of mixed sport, evaluate their experiences and come up with their personal recommendations of how to create more mixed participation in sport. 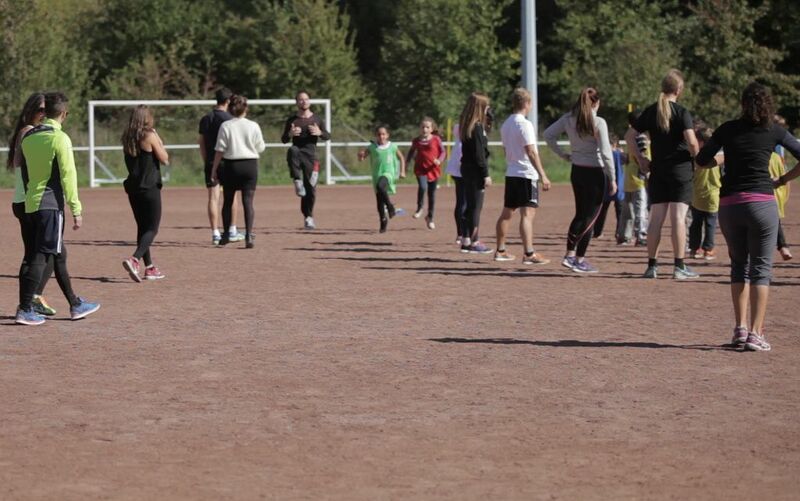 Participants were also able to experience mixed sport event first-hand by observing and evaluating a sport tournament organised by Passe-Sport in cooperation with schools in the greater Paris region. The project concluded with the international conference entitled "Re-thinking and re-inventing sport: a key to promote a sense of living together, special focus on co-education and gender diversity". The conference was attended by over 80 participants and included keynote speeches and expert panel debate in which also the European University Sports Association (EUSA) took part, represented by its Communications and Projects Manager Mr Andrej Pisl. 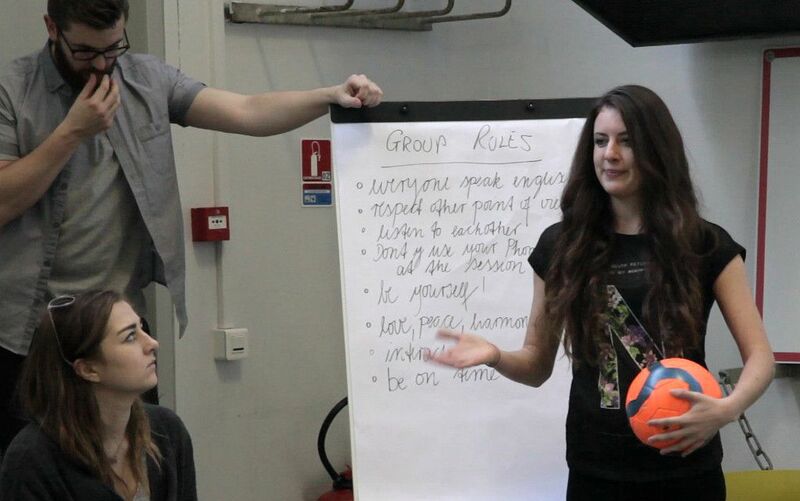 The final project recommendations have been prepared by 25 young people from across Europe, representing Finland, France, Germany, Italy and Spain, as an outcome of the #SPORTPLAYSMIXED training course. The recommendations are given based on personal experiences and specific examples from participant’s countries but can be adapted to suit the needs of any specific organisations or country.